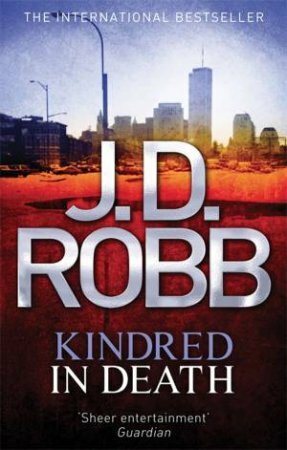 When New York homicide lieutenant Eve Dallas makes the gruesome discovery of a mutilated and dismembered body, the hunt is on to find an evil sadist. 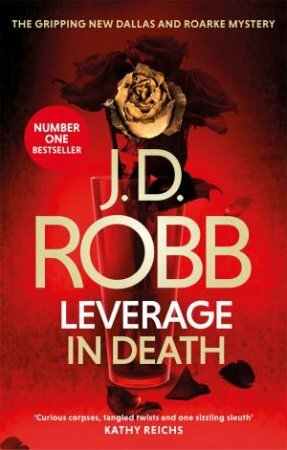 The murderer is close at hand; haunting Eve with cryptic riddles about his next crime riddles that always leave her with too little, too late. 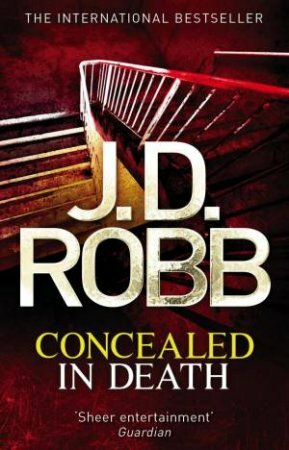 But when the next butchered body is found, murder gets personal. 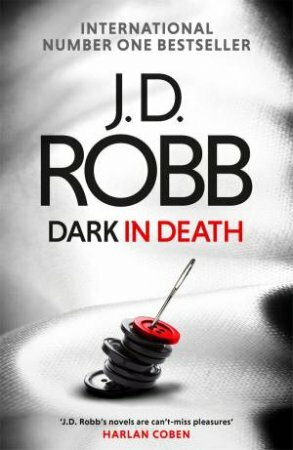 Eve may be newly married but the honeymoon is well and truly over. 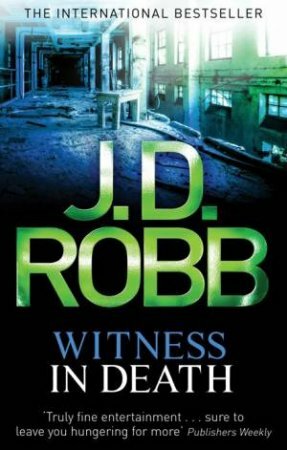 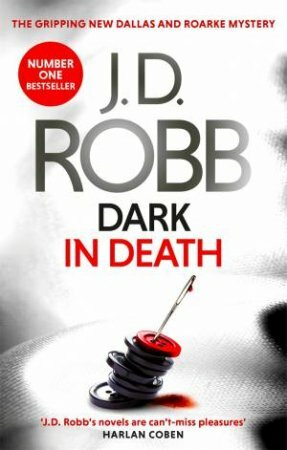 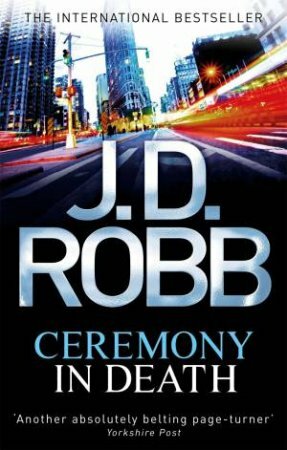 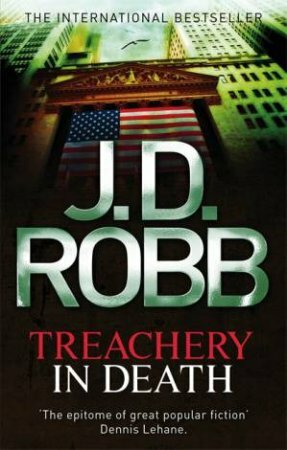 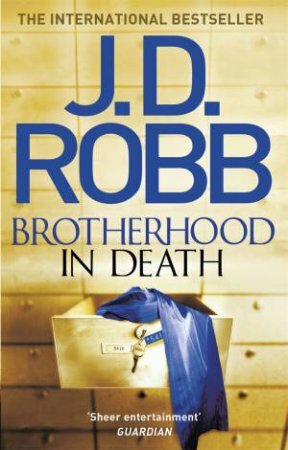 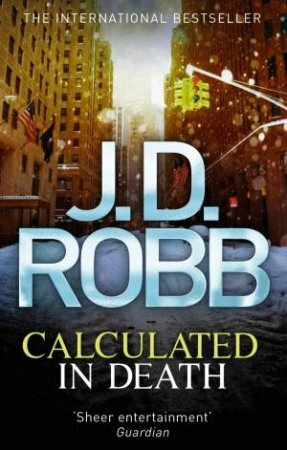 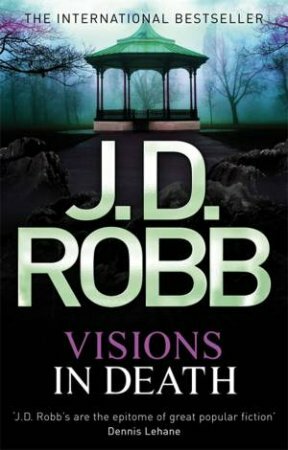 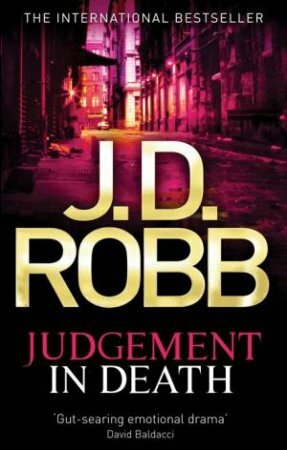 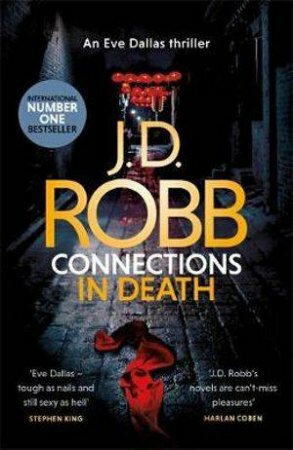 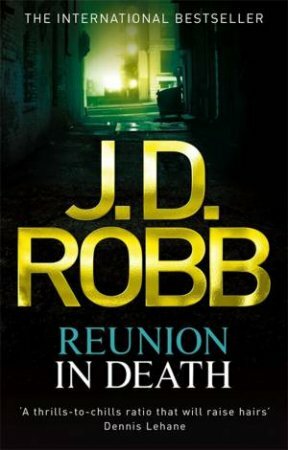 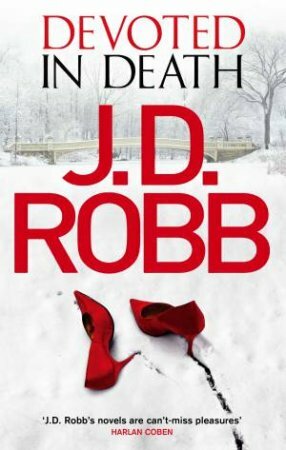 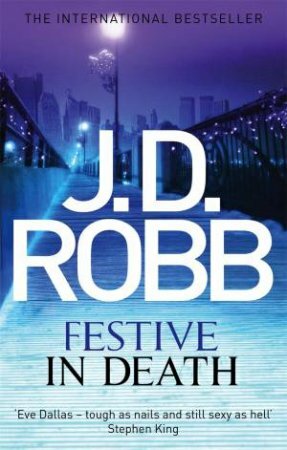 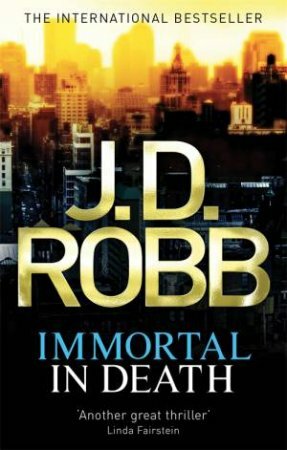 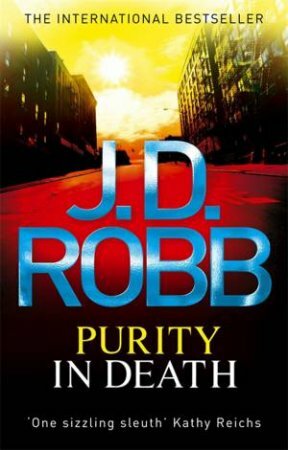 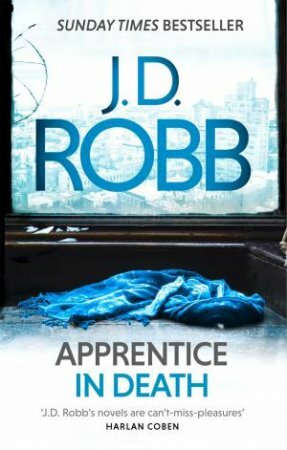 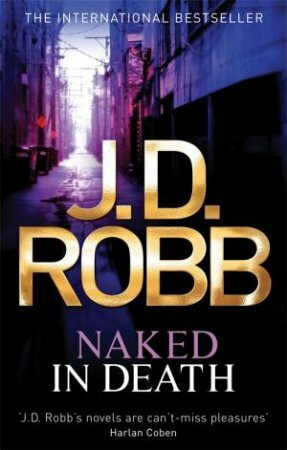 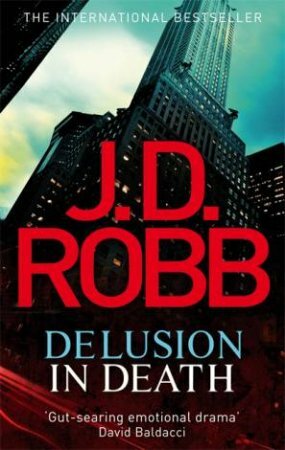 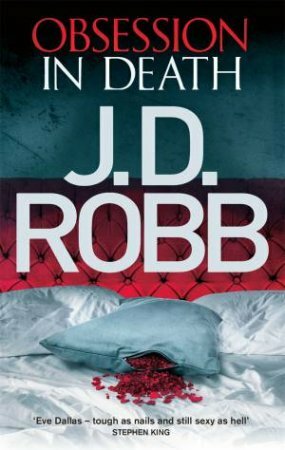 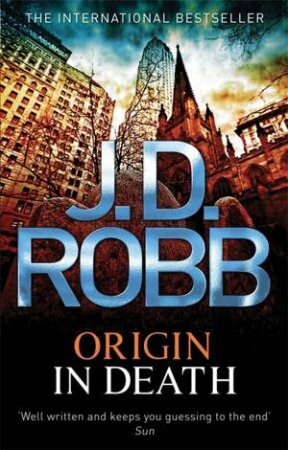 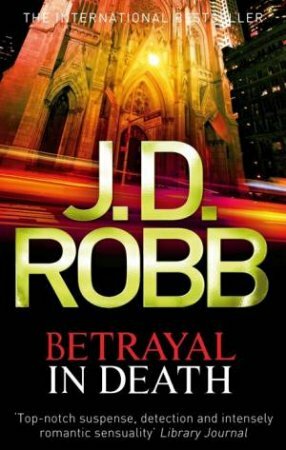 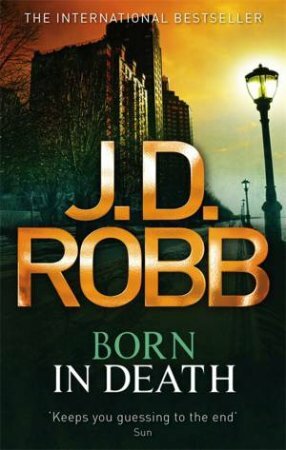 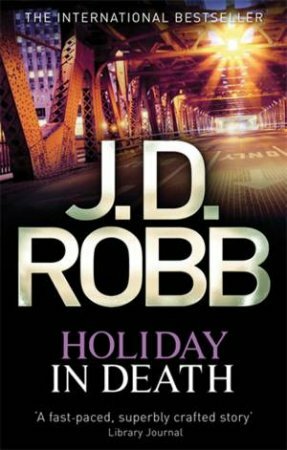 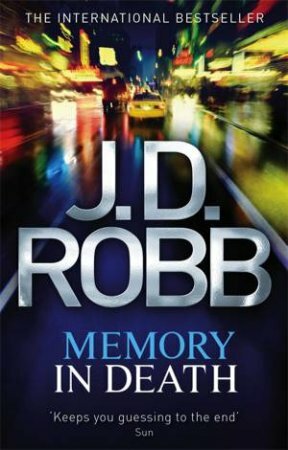 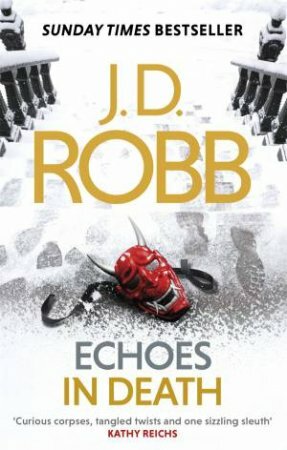 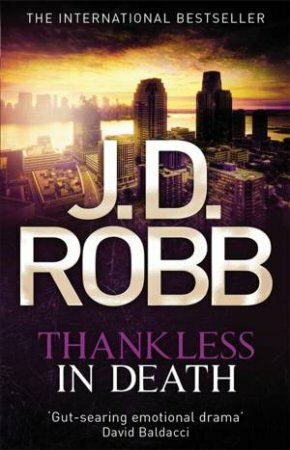 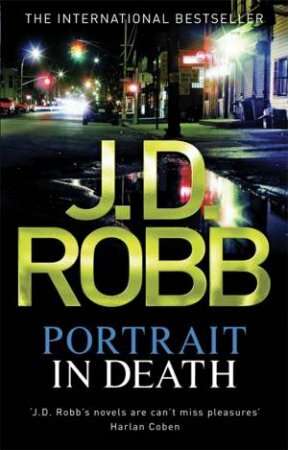 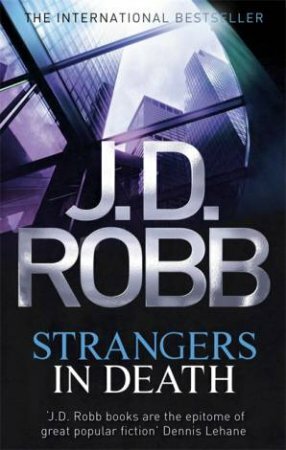 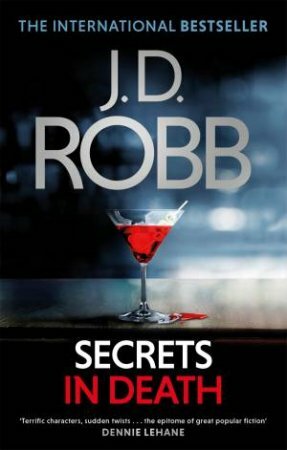 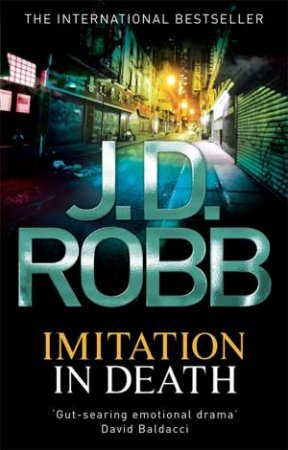 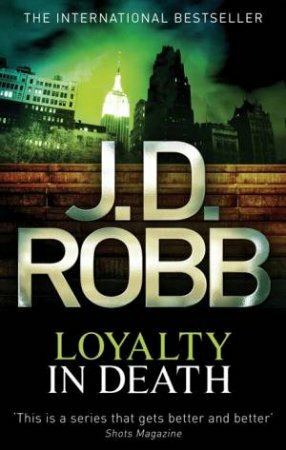 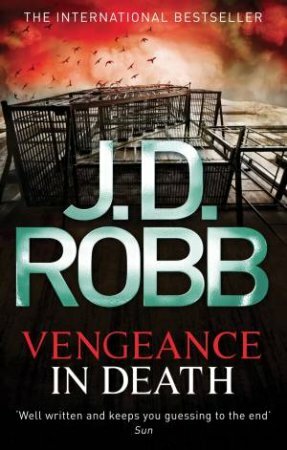 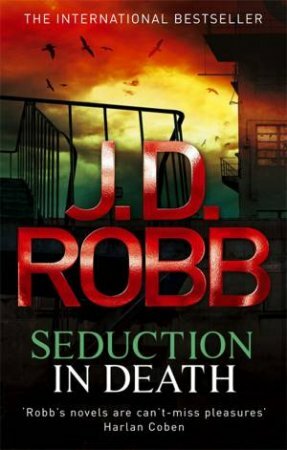 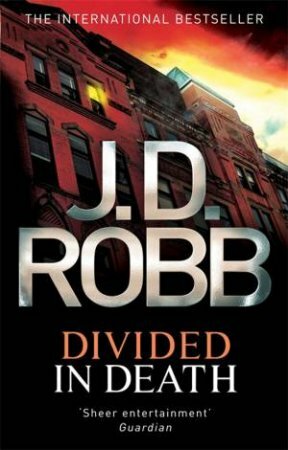 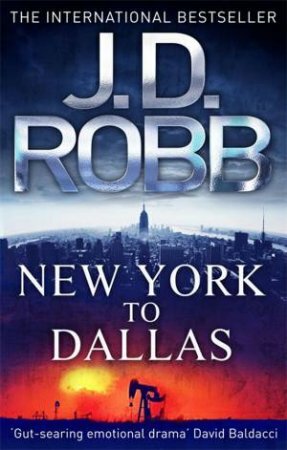 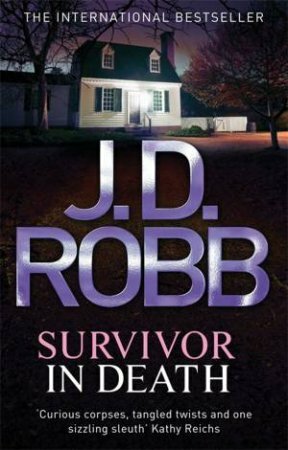 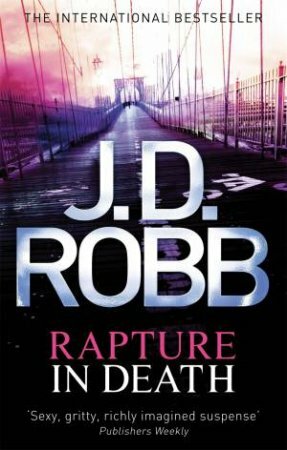 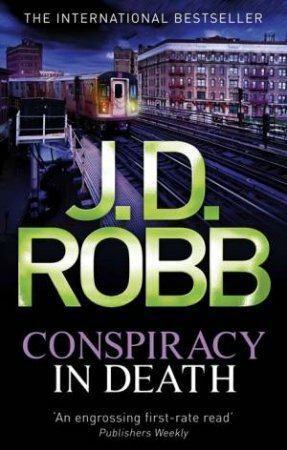 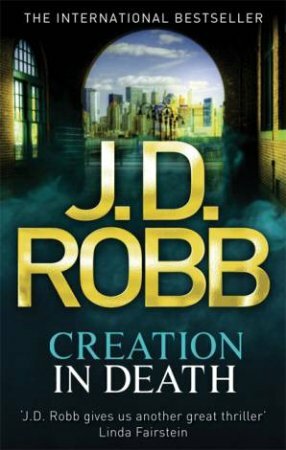 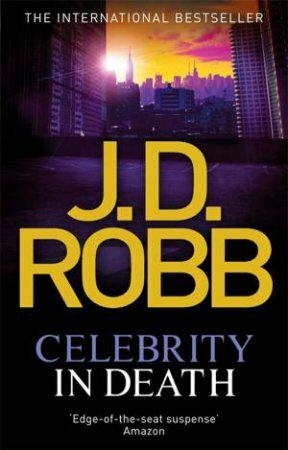 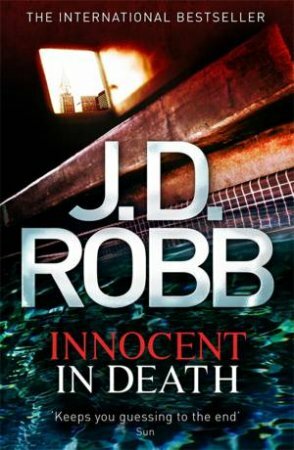 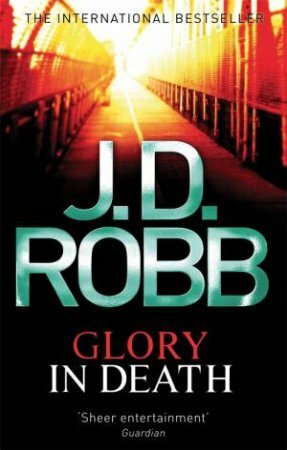 New husband Roarke's ugly past is catching up with him, and his secret is the last vital clue in the search for a revengeful killer.